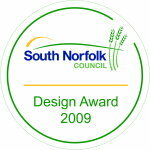 Steve Highton is an award-winning Architectural Designer who lives in Norfolk. He is highly experienced in all aspects of planning, building practice, furniture and joinery design and manufacture, and interior design. Good design should enhance lives, and Steve aims to achieve this for his clients by close personal supervision of all his projects, however large or small they may be. This page gives access to five case studies of his work, together with details of the various Architectural Design Awards that he has won. 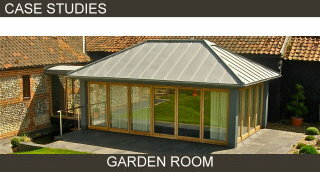 Please contact Steve to discuss any particular ideas or requirements that you may have.